The DM-0571-IPM 5.7" Panel Mount IP65 Front LCD Display has a host of features including Integrated Control Panel,OSD With Multi-Language Support ,Wall Mount VESA Compliant ( 75 x 75 mm) to name a few. Designed and built to survive harsh conditions and are perfectly suited for Aerospace , Commercial , Defence , Industrial Consoles , Marine Consoles , Medical Systems , Military , OEM , Radar Applications , System Integrators and other demanding applications. 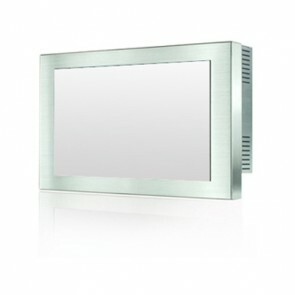 The typical lifetime of an DM-0571-IPM 5.7" Panel Mount IP65 Front LCD Display is approximately 35,000 hours (typ). 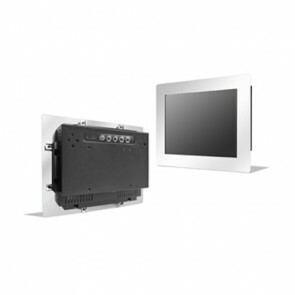 The DM-0571-ISC 5.7" IP66 Stainless Chassis LCD Display has a host of features including OSD With Multi-Language Support ,Wall Mount VESA Compliant ( 75 x 75 mm),Integrated Stereo Speakers to name a few. Designed and built to survive harsh conditions and are perfectly suited for Aerospace , Commercial , Defence , Industrial Consoles , Marine Consoles , Medical Systems , Military , OEM , Radar Applications , System Integrators and other demanding applications. The typical lifetime of an DM-0571-ISC 5.7" IP66 Stainless Chassis LCD Display is approximately 35,000 hours (typ). The DM-0571-SC 5.7" Stainless Chassis LCD Display has a host of features including OSD With Multi-Language Support ,Wall Mount VESA Compliant ( 75 x 75 mm),Integrated Stereo Speakers to name a few. Designed and built to survive harsh conditions and are perfectly suited for Aerospace , Commercial , Defence , Industrial Consoles , Marine Consoles , Medical Systems , Military , OEM , Radar Applications , System Integrators and other demanding applications. The typical lifetime of an DM-0571-SC 5.7" Stainless Chassis LCD Display is approximately 35,000 hrs (typ). The DM-0571-SPM 5.7" Stainless Panel Mount LCD Display has a host of features including Wall Mount ready (VESA 75 x 75 mm) ,, to name a few. Designed and built to survive harsh conditions and are perfectly suited for Aerospace , Commercial , Defence , Industrial Consoles , Marine Consoles , Medical Systems , Military , OEM , Radar Applications , System Integrators and other demanding applications. 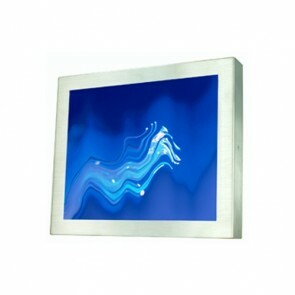 The typical lifetime of an DM-0571-SPM 5.7" Stainless Panel Mount LCD Display is approximately 35,000 hours (typ). 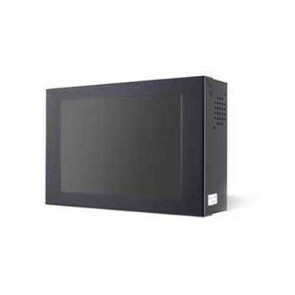 The DM-0651-C2 6.5" Chassis TFT LCD Display has a host of features including OSD With Multi-Language Support ,Wall Mount VESA Compliant ( 75 x 75 mm),Integrated Stereo Speakers to name a few. Designed and built to survive harsh conditions and are perfectly suited for Aerospace , Commercial , Defence , Industrial Consoles , Marine Consoles , Medical Systems , Military , OEM , Radar Applications , System Integrators and other demanding applications. 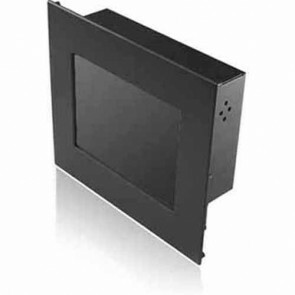 The typical lifetime of an DM-0651-C2 6.5" Chassis TFT LCD Display is approximately 50,000 hours (typ).